effortless & affordable fusion tape extensions. 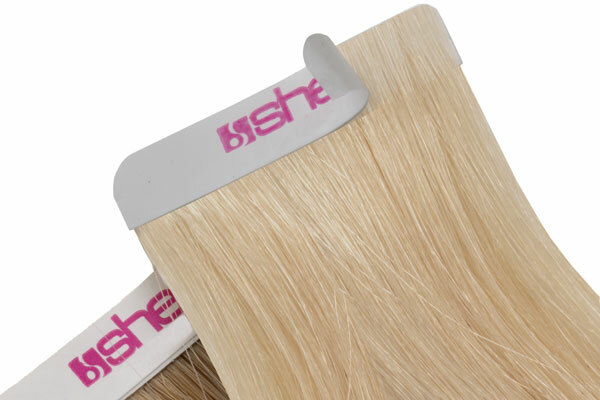 SHE Hair Extensions has improved the Extensives and now has the industry's longest lasting tape-in extensions! 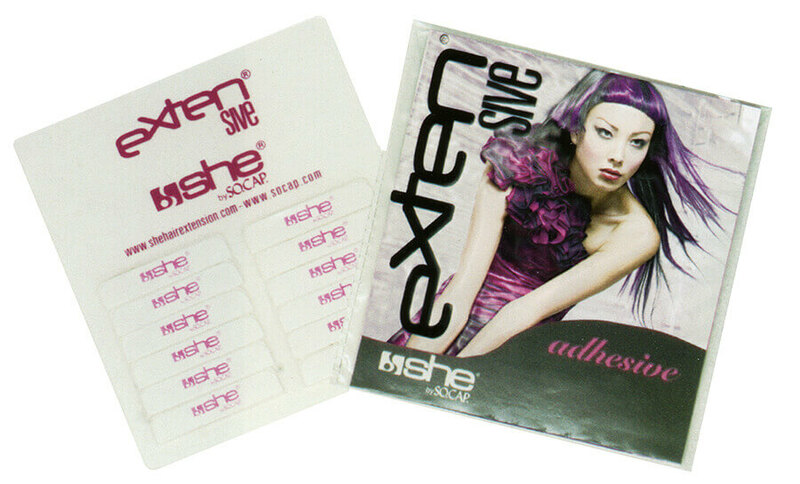 The Extensives come with SHE Hair Extensions’ exceptional Remy hair attached to a durable base that contains a keratin infused adhesive that is clean and secure. 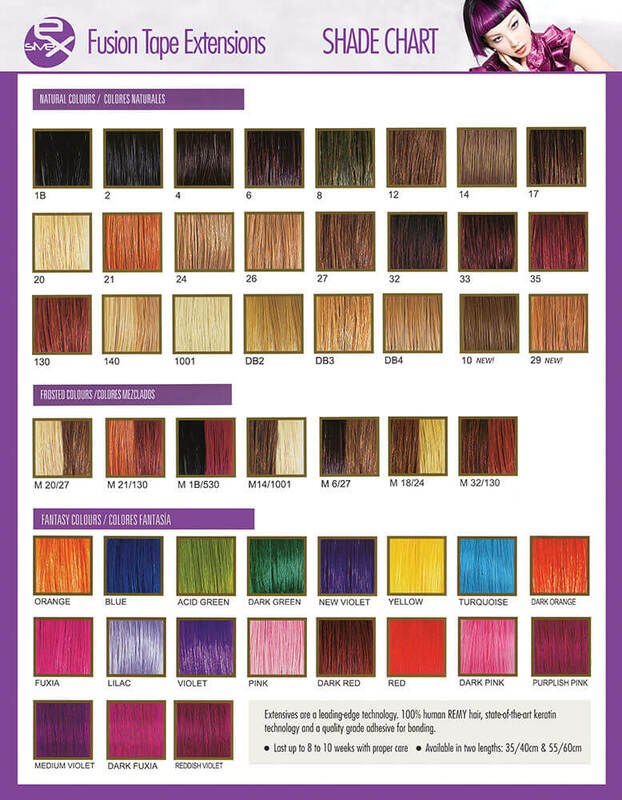 It is the same premium 100% human remy hair in a strip form. The strip includes natural keratin for a secure bond. 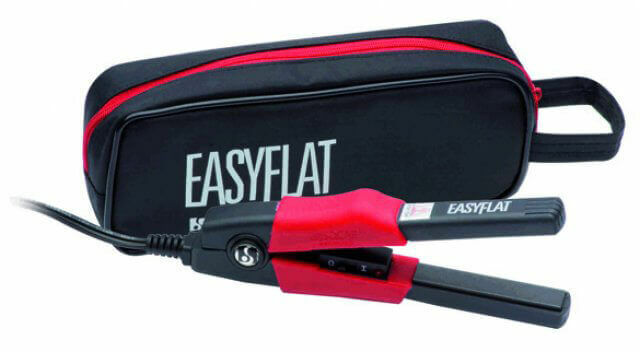 The application with the Easy Flat iron is achieved when the keratin powder softens and bonds with the natural hair. This application is good for thin hair because the strips fold and bond around the hair. The application quickly adds volume, length, color without chemicals and it is resuable. Ready to order? Have a few questions? Take the next step and EXTENSIVES could be at your door in just a few days! Uses a medical grade keratin infused adhesive that is clean and secure. They're made with the same kind of premium 100% human Indian remy hair that are in their regular extensions! If you're not ready to take the plunge, EXTENSIVES are a turn key way to get into extensions. Minimal cost. Effortless training! 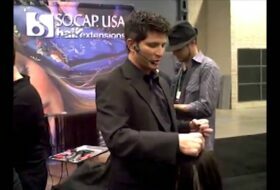 In 1 year alone, over $300 million is spent on hair extensions by U.S. salon clients alone. Extensions can increase your earnings by 40% at a minimum. So what’s been holding YOU back? 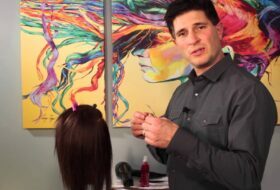 SHE Hair Extensions presents a new program to deliver a turn-key hair extension business to YOU…best of all you can master it in just 17 minutes: EXTENSIVES! 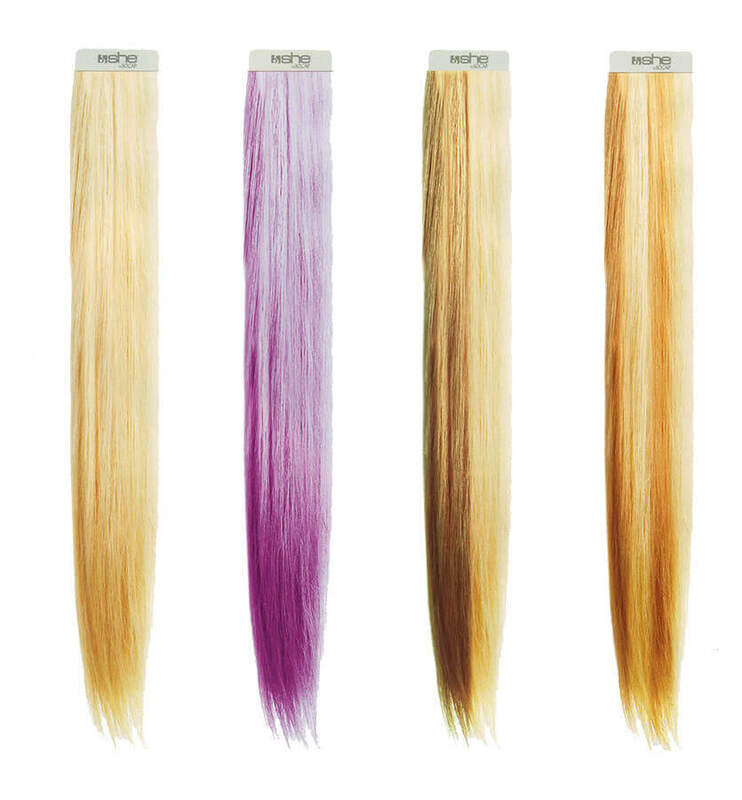 100% premium quality Remy hair that attach quickly and easily with medical grade adhesive strips. 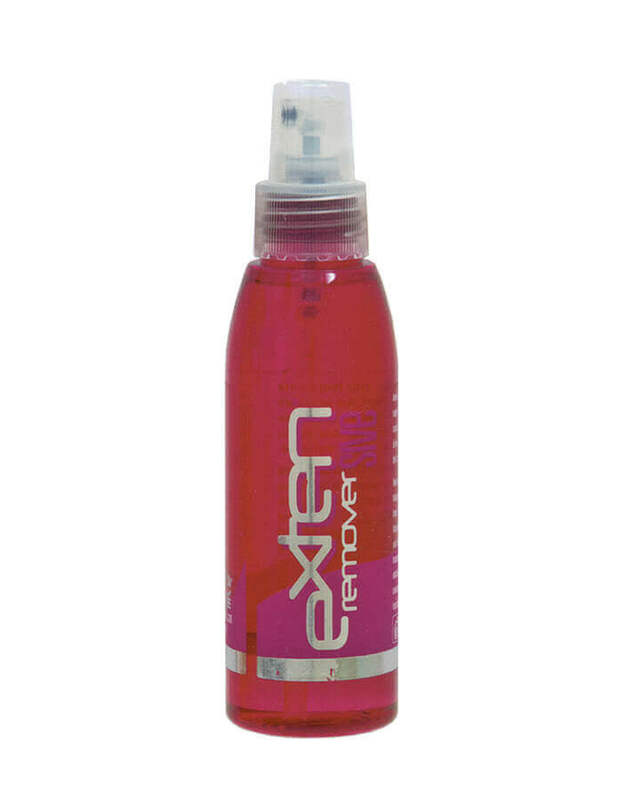 Here's a few of our favorite "must-have's" from EXTENSIVES. Hand picked for you! Call us to learn more.